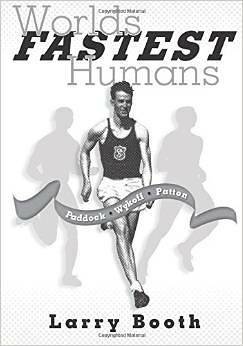 Booth & Koskoff founder Larry Booth has published a book about his college track coach and hero Mel Patton, who died in 2014. Patton won two gold medals at the 1948 Olympics and set the world record in the 100 yard dash before moving on to a brief coaching career and then a career in business. Although the book is not about practicing law, it sort of is. The discipline and focus necessary to succeed at the Olympic level are very similar to the qualities that allowed Larry to become a top trial lawyer for over 40 years. Both pursuits require detailed, painstaking preparation over the course of months and years, which culminates in one big moment in which one has to put all of that preparation to use.